EASY WAYS TO SAVE MONEY AND GET FIT! We all want to be healthier. I think investing in our health is a great thing. Especially as we get older, investing time and money into our bodies is a wise investment. I think carrying for our bodies is a long term commitment. We are always learning and adapting our life to fit our current needs. What worked for me 5 years ago doesn't work for me now. I have navigated baby stage to kids in school stage and along the way, I have needed to adapt how I care for my body. It is a constantly changed adventure. Not only that, but we have been slowly working our way out of debt. 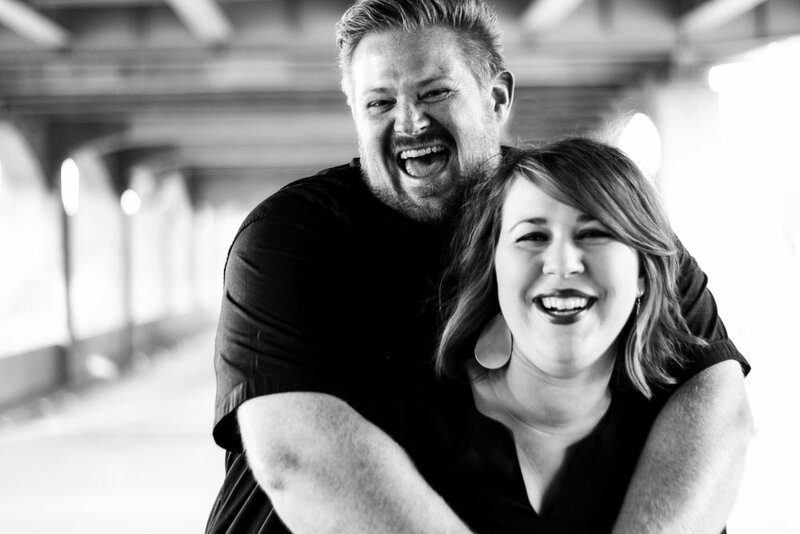 We paid off $18,000 in 18 months, saved cash for 2 cars, and are currently working on paying down our mortgage. Needless to say, we don't have a lot of extra money to pay for expensive powders and gym memberships. I have been able to work out cost-effective ways to care for my body that doesn't break the bank. So if you are working on getting your finances in order or just don't have a lot of extra money to get fit, we put together our 4 best tips for saving money while getting fit! I don't' think all gym memberships are a bad thing or waste of money. We have a wonderful community center we belong to from time to time. We had a small women's only gym near our house I belonged to for a year and LOVED it. Be smart about what memberships you pay for! If you don't use it, don't pay for it. We get stuck paying for memberships we think we may use "someday". If you have a gym membership you haven't used in a month, cancel it. It is not working for you. Find a different way to move your body. We recommend paying upfront for all gym and membership fees. Don't get stuck in month-to-month payments. Often times when you pay for something in a year or 6 months in advance, you get a sizeable discount. If the gym you are looking to join doesn't have an upfront discount, ask for one! Paying up front does two things. If forces you to think about whether or not you are going to use it. If I am not going to use this $600 investment, I won't be tempted to buy it. It also forces you to reevaluate your gym choice when your contract is up. Our lives change so much, especially if you have kids. What gym membership works for you today, may not be a good fit for next year. That is okay. Find what works and pay for that! Instead of a gym membership, consider using apps and podcasts for workouts. There are so many great apps and podcasts available to us that you may not even need a membership to a gym! Podcasts are free and Apps are usually inexpensive. You can get an app to help you train for a run or get stronger. The options are endless. C25K. Train for a 5K with this app. It tells you when to run and when to walk, slowly working your way up to a 5K. It tracks your progress week by week. They even have a 10K option. Aaptiv. Get the guidance of a trainer with music you love in one app! You can change up your workouts and get all guidance you want or need. Body Pump. I loved taking body pump at a local gym by my house. It is a challenging weight workout. I was so sad when my gym closed but quickly found out I could do body pump at home. You can access workouts on demand through their app for a small free. Find out more here. We also love Revelation Wellness. They combine faith and fitness in a way I have never seen before. Their website has access to workouts, in person classes, and amazing teaching. The Revelation Wellness podcast if one of my new favorite things. Grab it when you are doing an interval workout and just need some awesome teaching. Going outside is free. Not to mention, getting outside and enjoying nature or your neighborhood can be good for your mind too! Not to mention, walking is a great exercise. Dig out your headphone and take a stroll. Grab your kids and or a friend and spend time walking and building relationships with your people! Biking can also be a great option. Even when my kids were babies we biked a lot. 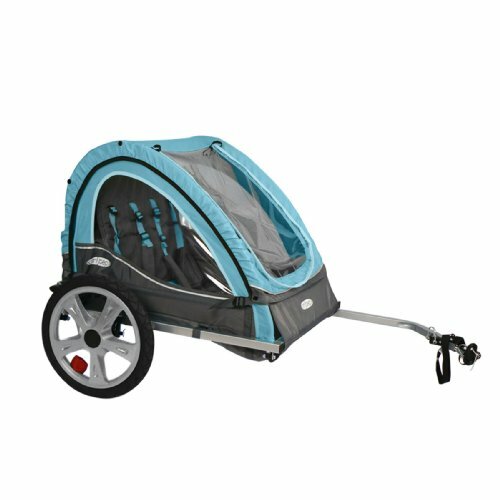 I used a trailer like this one for years. 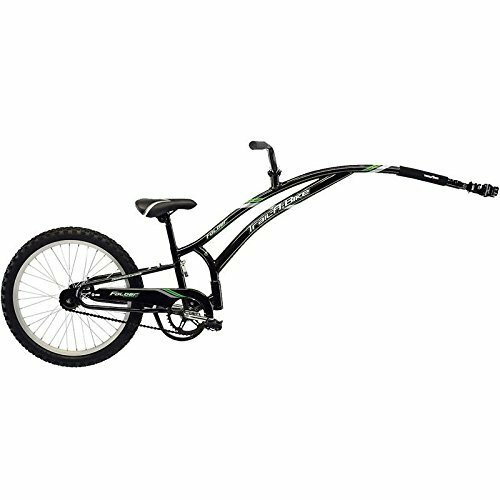 Eventually, when I had 2 independent bikers and one toddler, I got a trail -a -bike (see below). I bought mine on Craigslist but you can get one on Amazon. They are a great investment! We have many trails and parks nearby. We can walk or run or ride bikes and spend time together. Even in the winter, I like to bundle up and walk! It is perfect for all seasons. 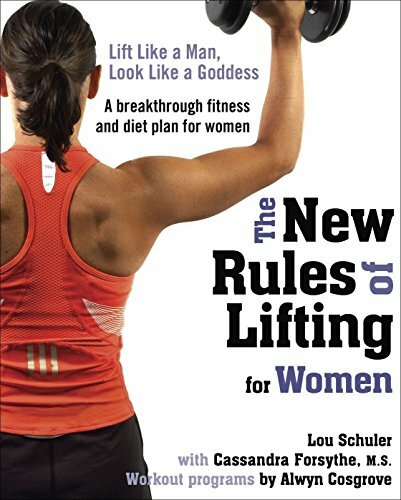 Recently, I have fallen in love with The New Rules of Lifting for Women. This book is systematic and informative. The best part is, I can do it all from home. In this season of life, working out at home works for me. This book has made me stronger and healthier. I love it. I set up a simple home gym in my basement for very little money. Most things I already had from years ago! You could find most of what you need from Craigslist, but here is what I bought to get started. For very little money, you could set up a simple home gym to meet all your needs. As you get stronger, you can purchase additional weights or supplies. Just get started and learn along the way! Over the last 13 years, I have invested in many different ways to stay fit. When I had babies, I took a class at the local gym. In the summer, I would run and ride bikes with the kids. Recently, I find my home gym to be working out best for this busy season of work and kids games. Along the way, I figured out a way to make sure each season fit our budget. It took some creativity and work, but it has been so worth it! Figure our what works for your stage of life and budget. And don't be afraid to change it up when it is not working! What are your best tips for getting fit on a budget? We would love to know!